Current Projects . . . Upcoming Appearances . . . Recent Appearances . 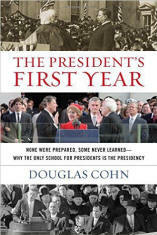 . .
Douglas Cohn talked about the first years of U.S. presidents and the lessons they have learned during this time as discussed in his book "The President's First Year". 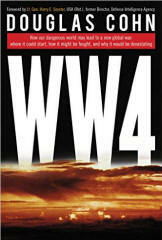 He also talked about his book "World War 4", in which he provides nine possible scenarios for the fourth World War. Leonard Lopate hosts the conversation New Yorkers turn to each afternoon for insight into contemporary art, theater, and literature, plus expert tips about the ever-important lunchtime topic: food. 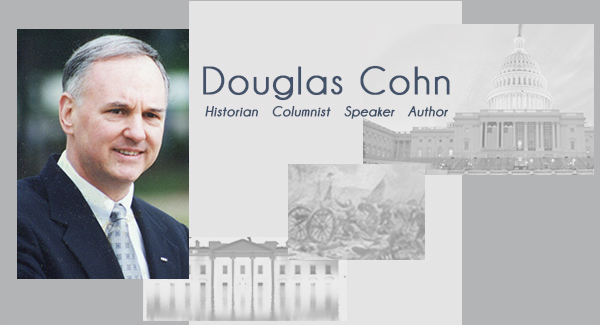 Historic unfavorable ratings for frontrunners? Not so fast.